ChemChina Offers $43 Billion For Syngenta | Chatham-Kent Agriculture Development | We Grow For the World! State-owned chemical maker ChemChina is offering to buy Swiss seeds and chemical maker Syngenta for $43 billion. The Canadian Press reports that the deal would be the biggest-ever foreign acquisition by a Chinese company. The report also noted that it’s part of a shake-up of the global agricultural and chemical industry, which is being pressured by tumbling commodity prices that are forcing farmers to spend less on seeds, pesticides and equipment. 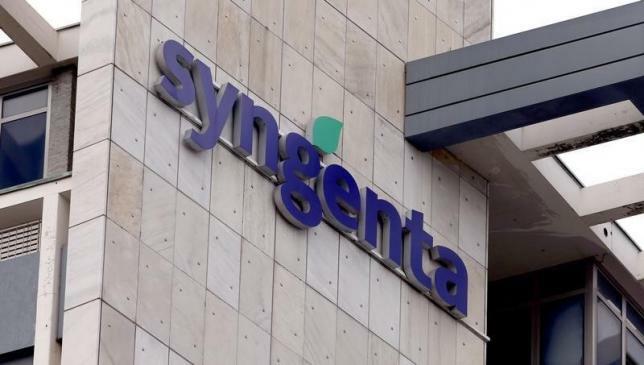 According to a statement released on Feb. 3, Syngenta’s board of directors is recommending the offer to its shareholders. Syngenta’s existing management will continue to run the company. After closing, a ten member board of directors will be chaired by Ren Jianxin, Chairman of ChemChina, and will include four of the existing Syngenta board members. A Swiss and U.S. tender offer will commence in the coming weeks and the transaction is expected to conclude by the end of the year.